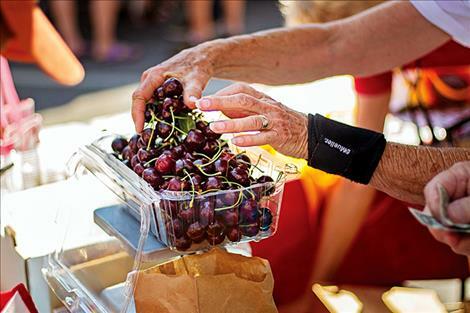 POLSON – In the mood for some fresh cherries or a slice of cherry pie? 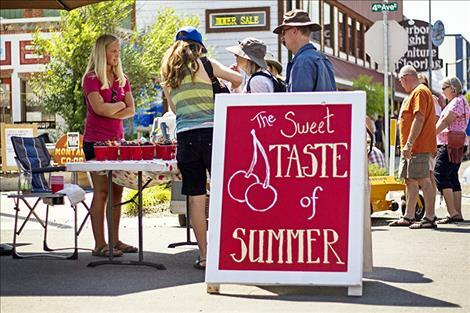 The Annual Polson Main Street Flathead Cherry Festival gets underway in downtown Polson from Saturday, July 21 through Sunday, July 22. 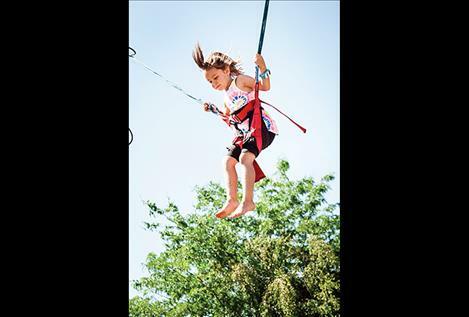 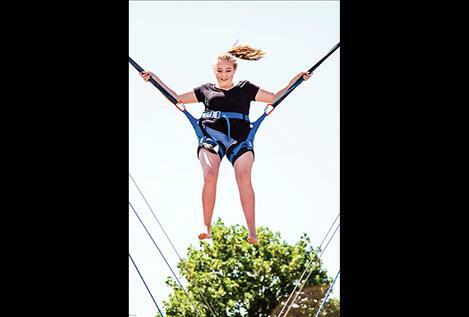 This long-time valley favorite will feature all kinds of family-friendly activities and summertime fun while celebrating Flathead cherries and the cherry industry. 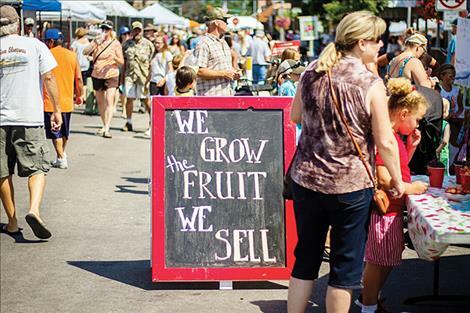 Festival goers will be able to enjoy locally grown cherries, while browsing more than 100 vendor booths located along Main Street. 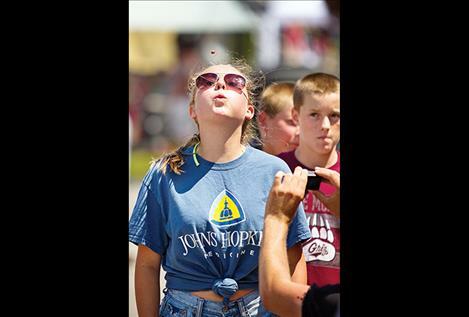 Other festival highlights include kids activities, live music, a cherry pit spitting and a cherry pie-eating contest. 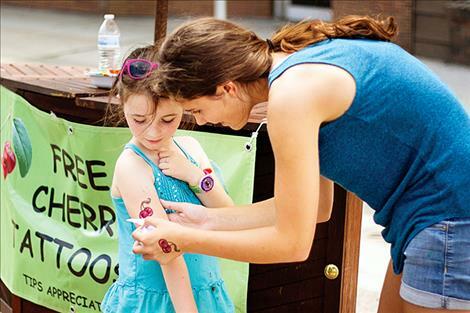 Event details can be found at www. 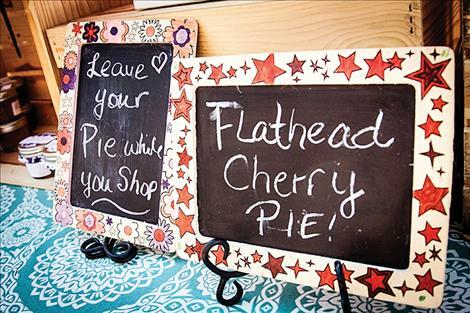 flatheadcherryfestival.com.